Ikki, which has always struck me as one of those magazines that’s more about great, varied comics than about serving a specific demographic (like Enterbrain’s Comic Beam), and I would probably buy every issue if I read Japanese and lived somewhere it might appear on newsstands. 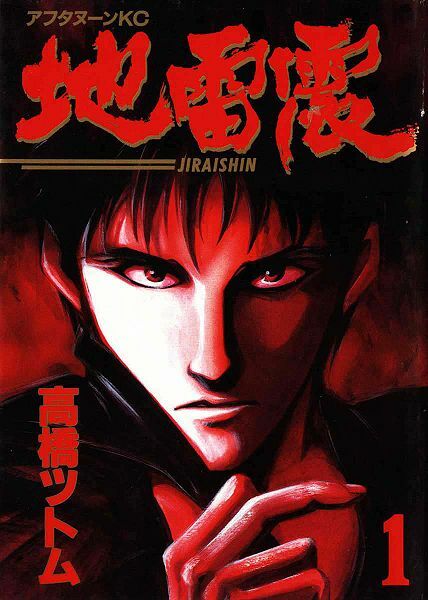 Ikki is published by Shogakukan, and Viz is serializing a number of its titles online. 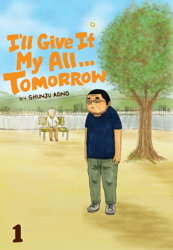 Among those titles are I’ll Give it My All… Tomorrow, written and illustrated by Shunju Aono. 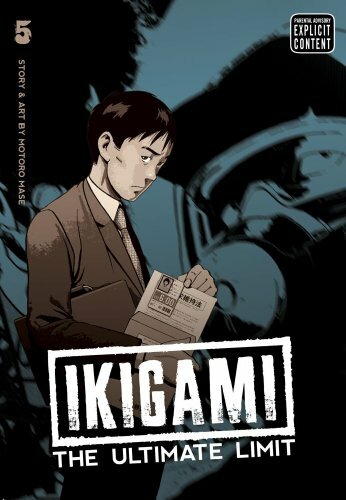 It’s about a 40-year-old who decides to become a manga-ka to the horror of his father and daughter. 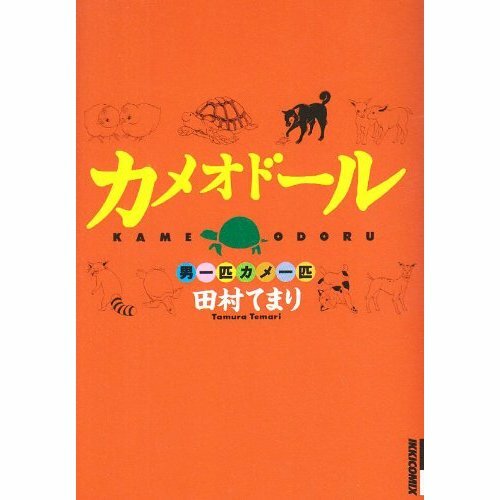 There’s also I Am a Turtle, written and illustrated by Temari Temura. It’s a slice-of-life look at a turtle who lives on a tea farm. Daisuke Igarashi has a series on the SigIKKI site, Children of the Sea, which I like very much. His work also appeared in Fanfare/Ponent Mon’s Japan as Viewed by 17 Creators, and I’d love for someone to publish his Witches in English. Hisae Iwaoka is the creator of the charming Saturn Apartments on the SigIKKI site. Takehiko Inoue is probably one of the best-known manga-ka with work published in English for the very good reason that his work is excellent. On the seinen front, there’s basketball drama Real and samurai epic Vagabond, both published by Viz. Another well-liked creator is Hitoshi Iwaaki, who created Parasyte (Del Rey). I would love for someone to publish Iwaaki’s Historie. Motoro Mase’s Ikigami: The Ultimate Limit (Viz) originally ran in Shogakukan’s Weekly Young Sunday. It’s about a government program to teach people about the value of life by randomly killing young citizens. It swings from smart satire to wild melodrama, and I rather like it. 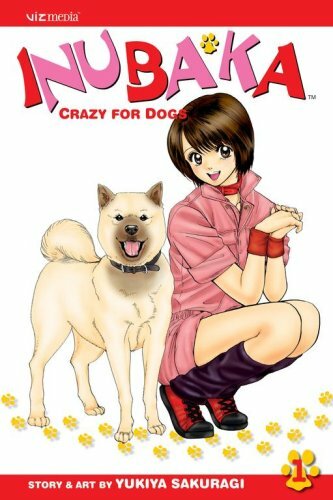 Yukiya Sakuragi’s Inubaka: Crazy for Dogs (Viz) originally ran in Shueisha’s Young Jump. It’s about a goodhearted (but rather dumb) young woman who works in a pet shop. 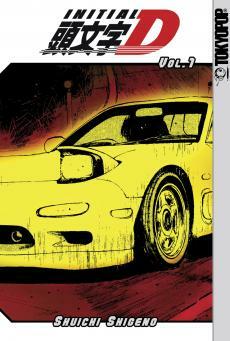 Shuichi Shigeno’s Initial D was originally serialized in Kodansha’s Weekly Young Magazine and was published in English by Tokyopop, but Kodansha reclaimed the license. It’s about street racing. Tsutomi Takahashi’s Ice Blade was (I think) one of the first manga to be published in English in Tokyopop’s MixxZine. It originally ran in Kodansha’s Afternoon. It’s about a violent cop who plays by his own rules, as they are wont to do. What starts with “I” in your seinen alphabet? 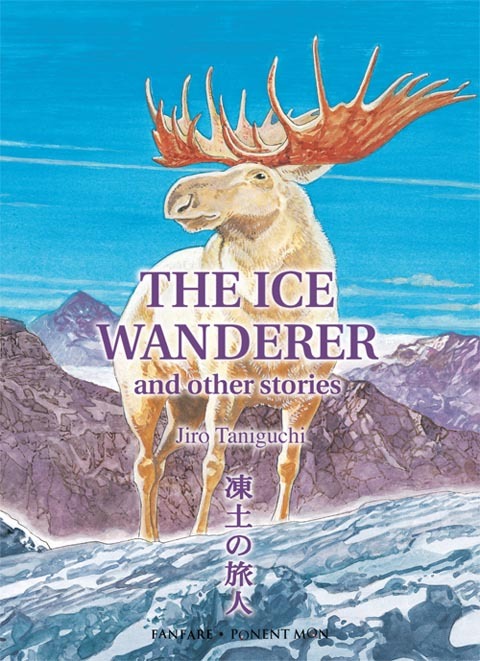 I’m not sure of the exact provenance of the stories in here, but some of Jiro Taniguchi’s The Ice Wanderer and Other Stories (Fanfare/Ponent Mon) must come from seinen sources, mustn’t they? On the unlicensed front, Taniguchi collaborated with Moebius on Icaro, which ran in Kodansha’s Morning. There’s also Taniguchi’s pet-centric Inu o Kau, collecting stories that originally ran in Shogakukan’s Big Comic. I’ve also forgotten Ryoichi Ikegami of Crying Freeman (Dark Horse) and Wounded Man (ComicsOne) fame. You are currently browsing the The Manga Curmudgeon blog archives for the day Wednesday, September 15th, 2010.